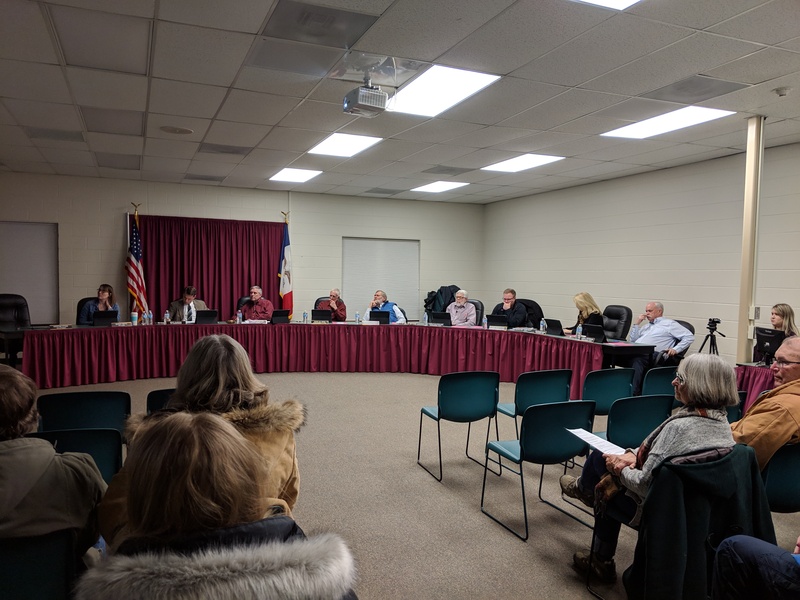 The Pella City Council will spend Monday and Tuesday evening mapping out a plan for the upcoming fiscal year budget during annual workshops. City Administrator Mike Nardini says council will receive presentations from all department heads about their priorities, as well as deliberate about what key projects or initiatives they’d like to see included in the nearly $45 million projected funding for fiscal year 2020. On Monday, the fire, electric, community services, library departments will make a presentation, while public works, police, city hall, and planning and zoning will share details about their plans Tuesday. Both meetings begin at 6 p.m. in the Public Safety Complex on Liberty Street.